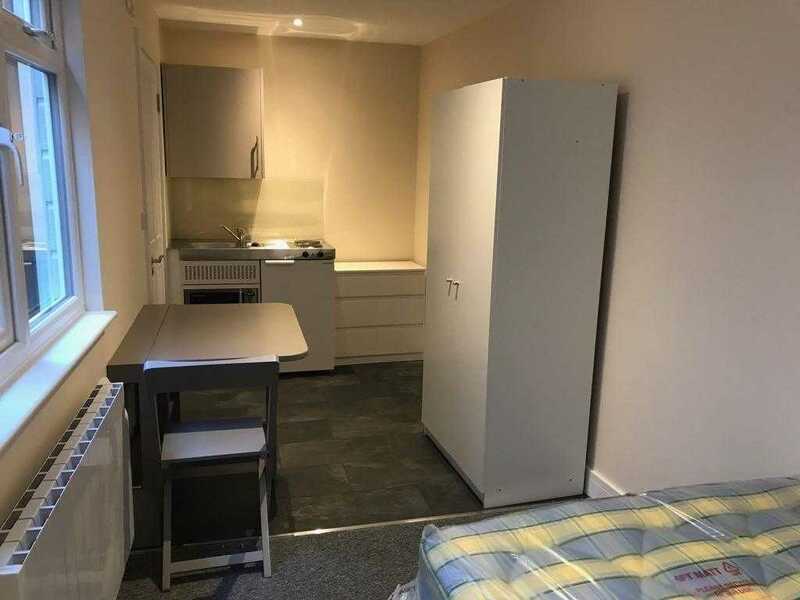 This unique studio cabin has access to a shared utility room with a washer and dryer situated in a main house, a secured communal garden and outside bike space. The cabin contains it's own newly fitted compact kitchen with microwave oven, sink, fridge and hobs. In addition there is a private shower room/ toilet with new high quality fixtures and fittings. The property is situated on the corner of Selmeston Place, a stone's throw from a Wellsbourne Centre Bus stop. This main bus route and Night bus route (1 and N1) travels past the Royal Sussex Hospital, Central Brighton and Central Hove. This nearby bus stop also has regular buses (Route 21) to the bustling Marina which hosts a range of bars, restaurants, an entertainment complex and a large ASDA supermarket. This Studio cabin is equipped with a double bed, wardrobe and a chest of drawers. This route takes you all the way through Brighton City centre and Central Hove. This route takes you to Brighton Marina onto the City centre. 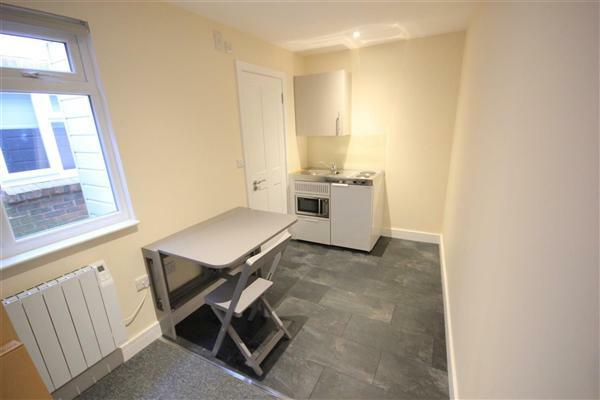 Call now to arrange a viewing - This studio will go quickly!